We can refurbish a used second hand carpet weaving machine like it's a new one. 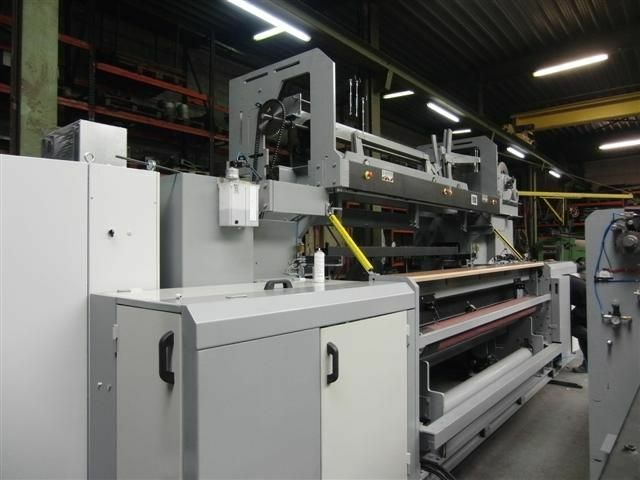 Twin rapier loop pile weaving machine is made for wall to wall carpets and rugs. 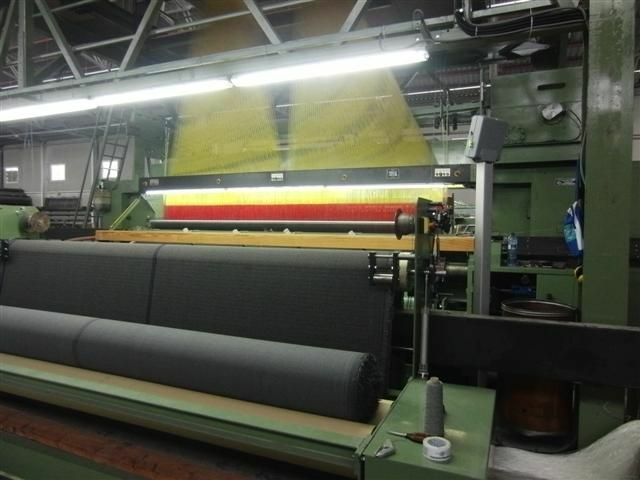 Production is many times higher than with a normal wall to wall carpet weaving machine. All hights can be woven and can be combined with differend types of flatweave. Loops are made by easy adjustable lancets. Available with or without electronic jacquard. 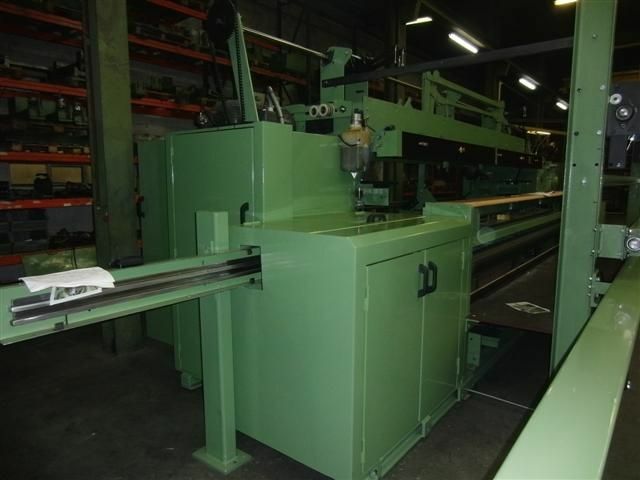 The carpet weaving machine has 3 heavy shafts. Construma weft accumulators for normal to very thick yarn.